1- Accessing this Website allows you to use Premieregypt.com for the purpose of Seeking Jobs. 3- It is unauthorized to download or reproduce the Software that runs this Website. All Site Content is owned by PremierEgypt.com and is protected by Copyright & Intellectual Property Laws, and International Treaties. 5- It is not allowed to place any unprofessional language/material that may break prevailing Laws and Regulations. The unacceptable material may include -but is not limited to- Content that is racial, political, pornographic or obscene; whether in the form of text, drawings, photographs or other profiles or forms. Doing so will result in expulsion from the Website. Accordingly, such Content will be removed from the Website immediately upon discovery. 6- PremierEgypt.com disclaims any Warranties expressed or implied. In no event will PremierEgypt.com be liable for any incidental or consequential damages relating to utilization of PremierEgypt.com. 7- PremierEgypt.com reserves the right to terminate Services to any Member upon expiration of Membership or upon Contract breaching. 8- PremierEgypt.com is entitled to change these Terms and Conditions at any time, with no prior forewarning. 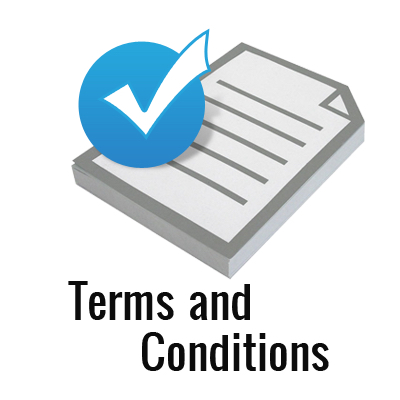 By registering/accessing this Website, you are agreeable and bound to all the Agreement's Terms and Conditions. 1- Accessing this Website allows you to use PremierEgypt.com for the purpose of Seeking Resumes.